A very good morning to you all and Happy New Year to all my wonderful blog followers, yes, it's really been that long since I blogged last. Today, whilst I type this blog post it is snowing hard outside... it really does look pretty! 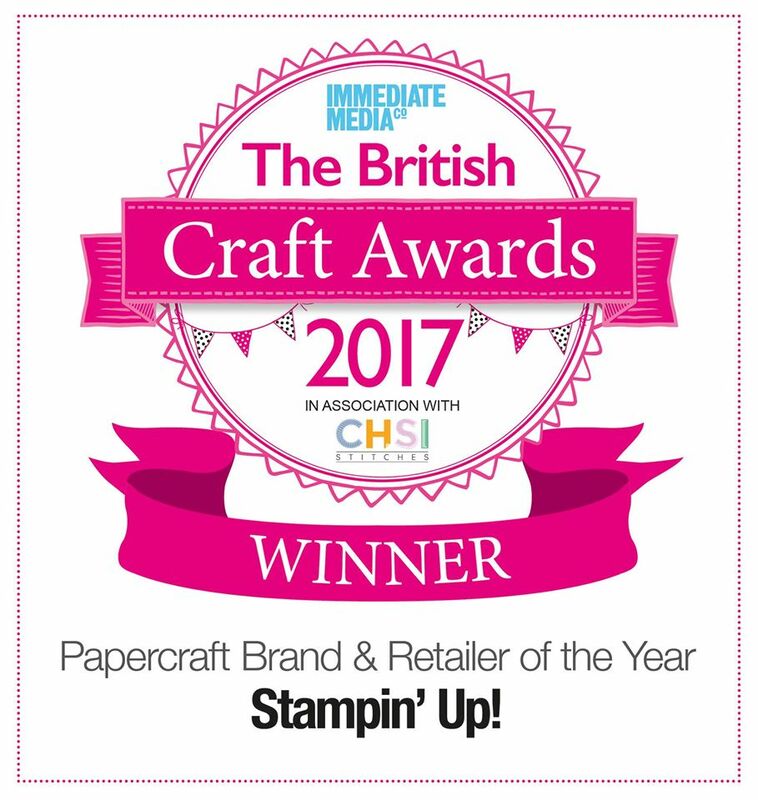 But in between all that exhausting organising I have been getting ready for THE BEST EVER promotion from Stampin' Up....... Sale-a-bration!!!! have you experienced sale-a-bration before?? If you haven't experienced it before then read on to see what you can benefit from, if you have...you ain't seen nothing like this year!! During sale-a-bration you can benefit as a customer, a hostess and signing up and getting the best opportunites for building a great business, or to get great discounts for yourself and friends. As a customer - for each £45 spend you can choose from a range of exclusive products for free. There are 17 items available this year!!!! 17!! Yes, amazing! As a hostess - as a hostess you already get amazing benefits, but these are increased during Sale-a-bration. Stampin'Up! are celebrating their 25th year and are sharing this with everyone. Extra hostess gifts are available to you - so lets get a date booked today for your fun packed party with friends during the Sale-a-bration promotion before they are all gone! As a new demonstrator - well the starter kit during this period is even better for starting your own business. For just £99 price you are getting an additional 25% of products. So you can pick your own products to the value of £162.50 so that's an extra £63.50 for FREE!!!! That also includes you business supplies to start worth £45.00 SO that is over £200 for great value of £99. And I would love to welcome you to my lovely team of "Pink Owls". to book your fun packed party and earn freebies! 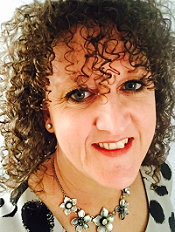 You can call me on 07828 149666 or email me at lynne.fahey@gmail.com now! Thank you for stopping by and be sure to come back again soon.